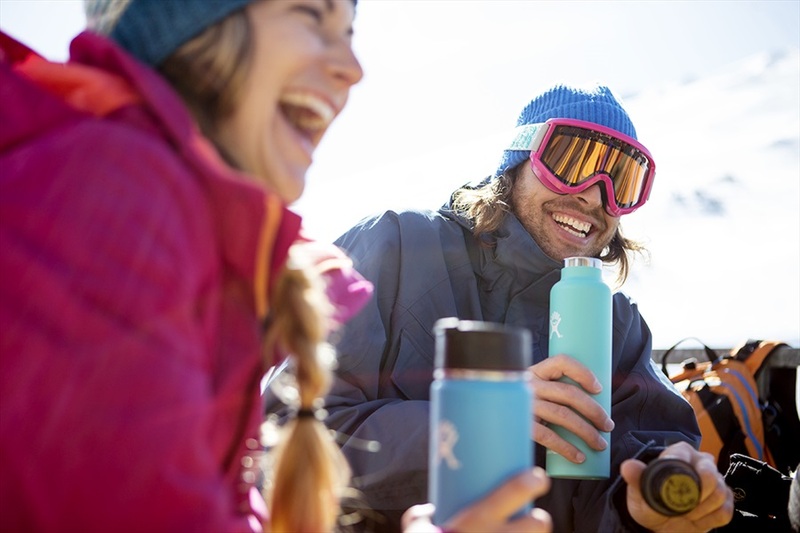 The ultimate in temperate vacuum technology, as part of the hydration collection, the Hydro Flask 21oz Standard Mouth water bottle is perfect for keeping cold drinks cold and hot drinks hot - hour after hour. 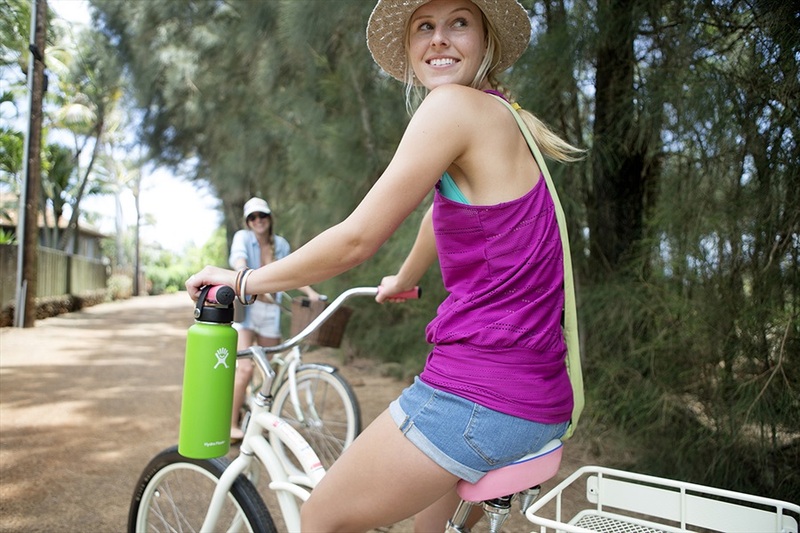 The Hydro Flask 21oz Standard Mouth water bottle has a removable, insulated flex cap for ultimate portability and easy-carry convenience. The circumference of the standard mouth design is effortlessly able to accommodate ice cubes, to give your beverage that extra chilled factor on long days. 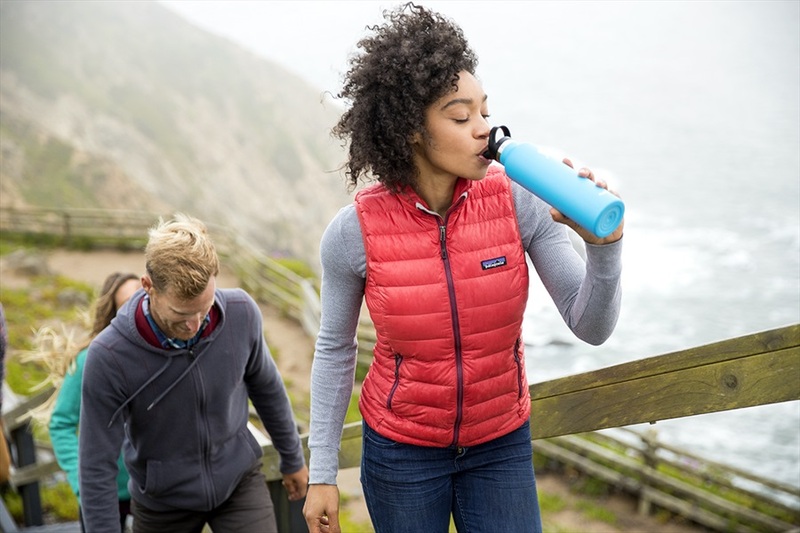 The Hydro Flask 21oz Standard Mouth water bottle is perfect for a busy day, whether you're commuting the city or hiking trails, stay hydrated no matter the temperature.